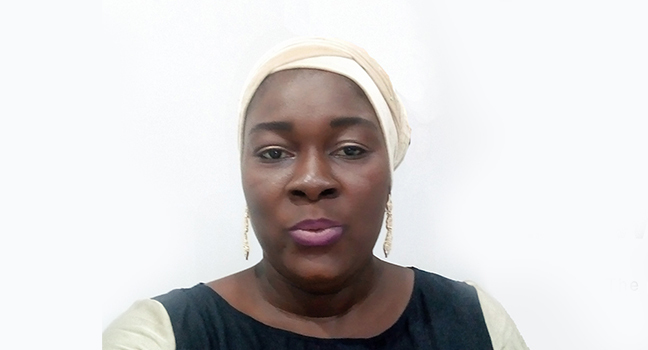 Nigerian radio journalist Ruth Akinwunmi-King’s interest in the dangerous maternal condition called pre-eclampsia started when it almost killed her and her unborn child. Although tens of thousands of Nigerian women die each year during pregnancy, the government spends just $5 a day per person on health care. Ruth is counting on the generosity of Press Start donors to help launch an investigation into why so many Nigerian women are ignorant of pre-eclampsia. CVC 3 digit security number on the back of your card. While on Press Start, you're protected with the highest-quality secure connection. And in case of a data breach, your data is protected because we do not store your payment information. You're safe.